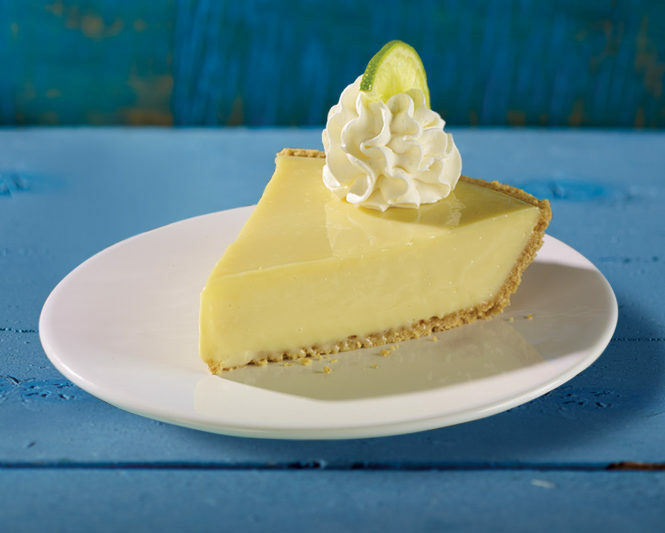 with a Slice of Our Key Lime Pie! Preheat the oven to 300°. In a mixing bowl, whisk eggs yolks until fully incorporated. Slowly whisk in sweetened condensed milk and key lime juice until completely combined. Pour mixture into prepared 9” pie crust. Place in oven and bake for 10 minutes. Chill pie until under 40°. Hungry for more? Visit our recipe page for more island-inspired recipes.